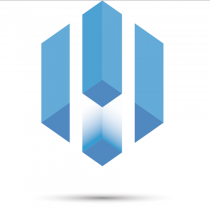 Price : 1.100€ | Deposit : 2220€ | Agency fee 3 to 5 months : 932€ | Agency fee 5 to 11 months : 1331€ . 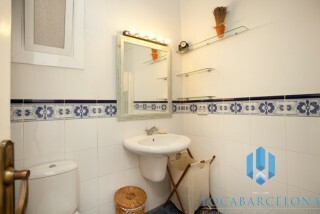 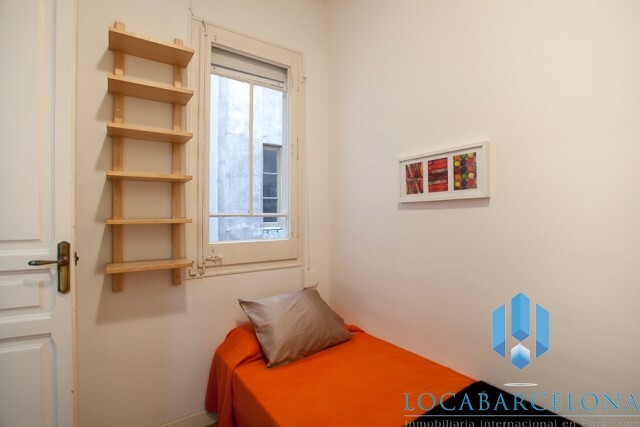 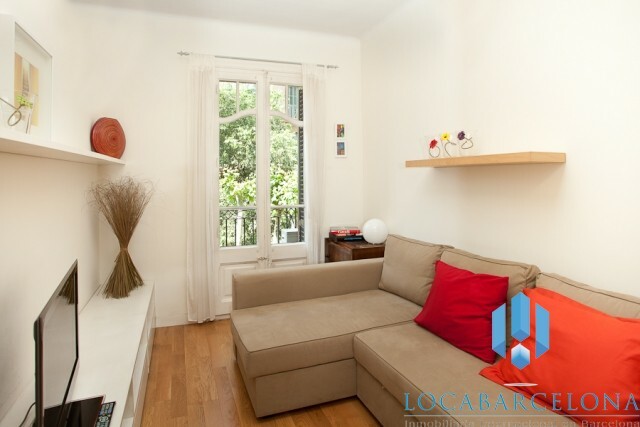 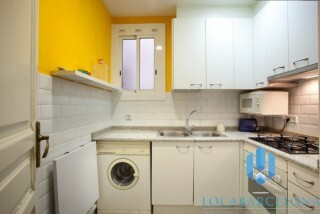 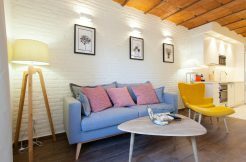 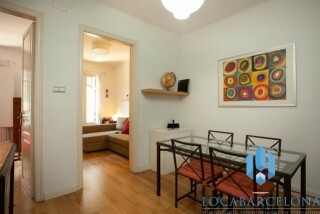 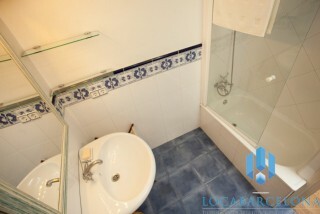 Flat to rent located in the heart of Barcelona in the district of Eixample Izquierda, just a step from the EAE Business School. It’s close to Plaza Espanya and it’s very good served by the stations Rocafort (L1), Tarragona (L3) and Entença (L5) in five minutes to walk and it’s near to the train station Sants (RENFE). 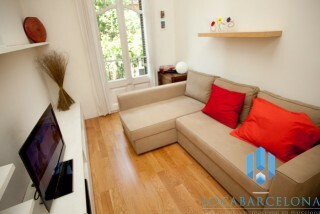 As you will understand, you won’t have problem to move in Barcelona and you will discover these secrets. 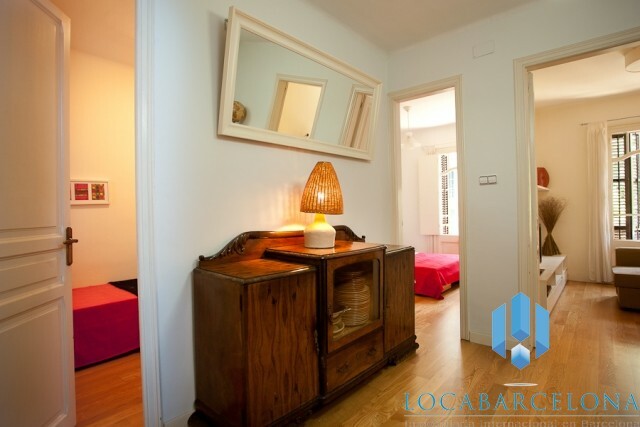 Located in the economic heart of Barcelona, you have access to a lot of avenues with shops and different kind of restaurants (traditional food, fast-food…). Moreover, to walk in this district is like visiting a museum of Modern Art. 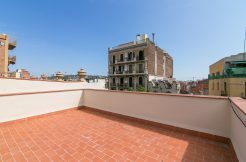 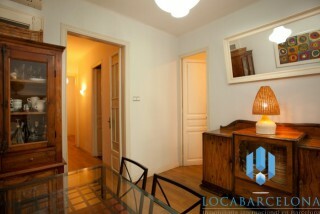 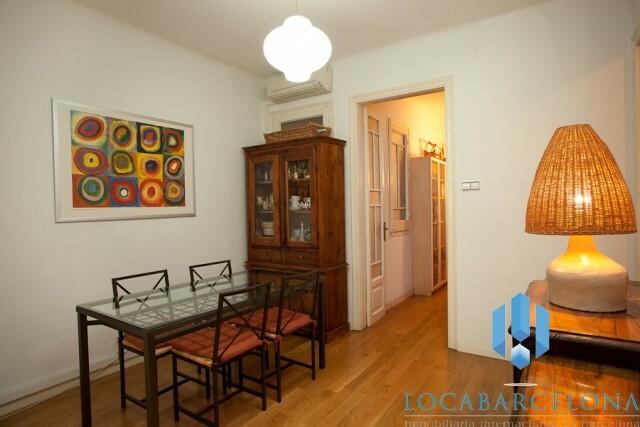 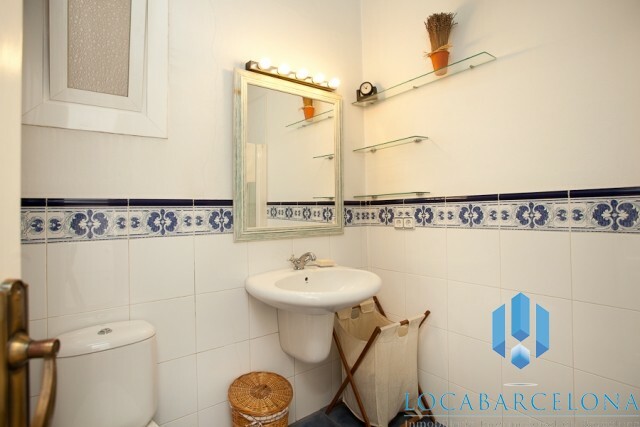 This flat of 70m2 is very spacious with a main room to share meals and where there is a direct access to the two rooms which look directly to the street and they are perfects to enjoy the summer, with a living room where there is a big sofa for 3 persons and a balcony. 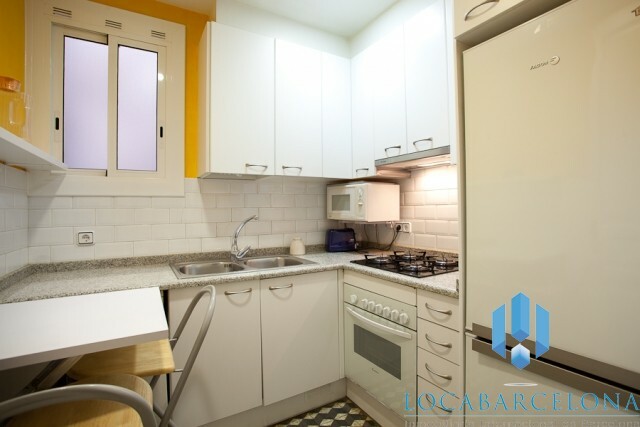 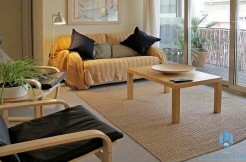 It is well furnished and the cuisine is equipped that allows you to cook as you want(oven, microwave, washing machine, TV, Internet…).